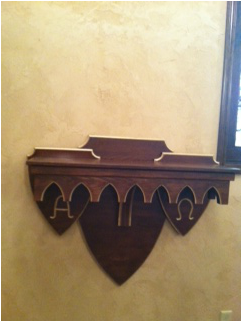 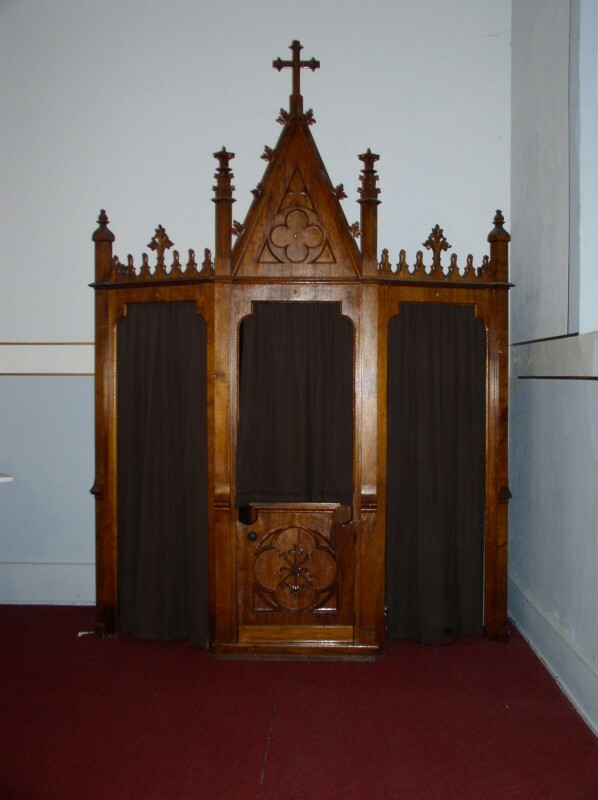 Lovely Confessional From Europe Finds new home. 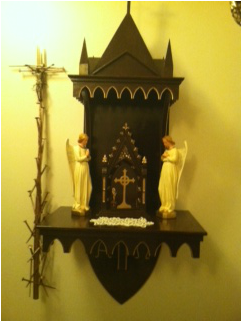 Finds new home in New York. 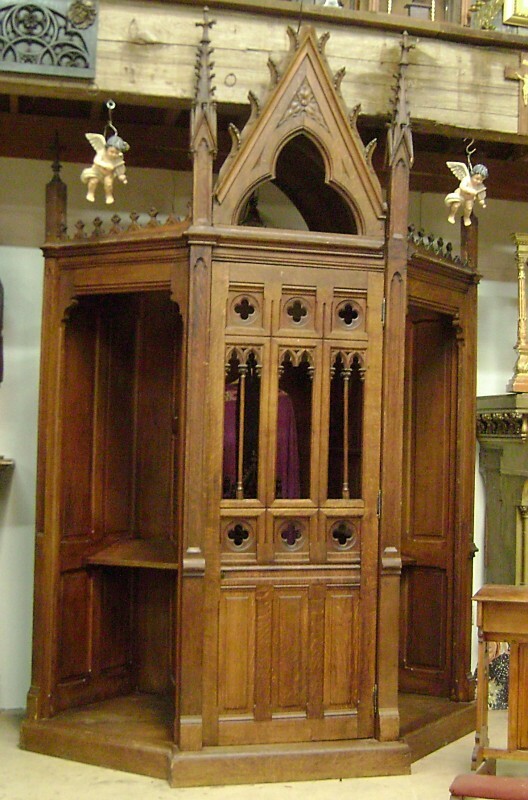 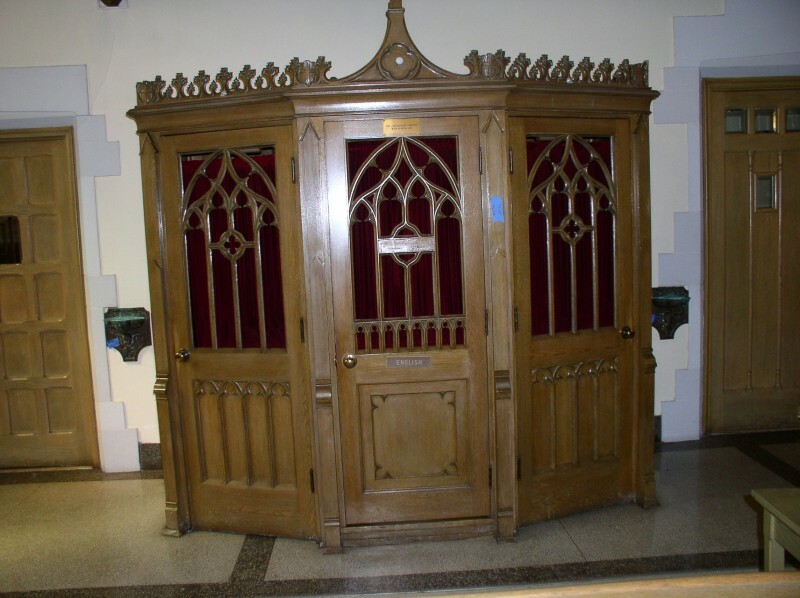 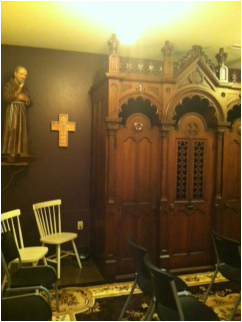 Two Confessionals From Catholic Church in New York to Catholic Church in another Country. 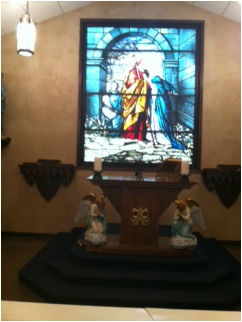 WAGNER, SD: ST. JOHN THE BAPTIST JOB DESCRIPTION. 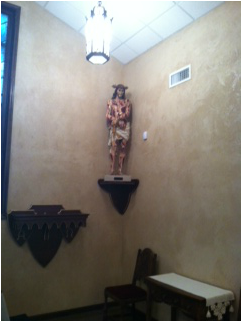 REMOVE ALTAR FROM ORIGINAL CHURCH AND REINSTALL IN ST JOHN THE BAPTIST. 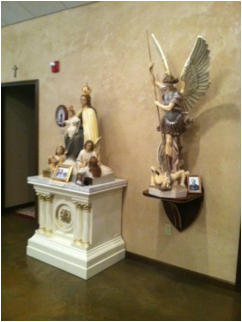 VANDALIA, IL OUR SORROWFUL MOTHERS MINISTRIES. 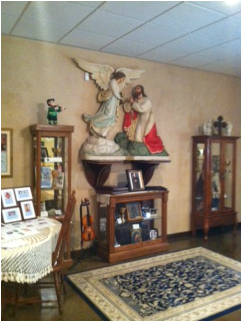 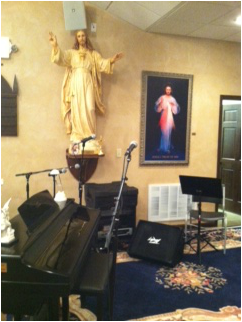 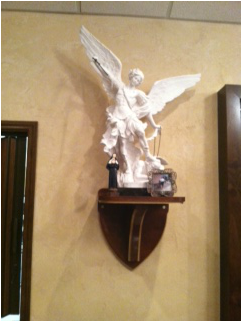 JOB: BUILD and design 22 statue pedestals and 2 candlestick pedestals, erect and build a tabernacle stand and gothic cover on budget. 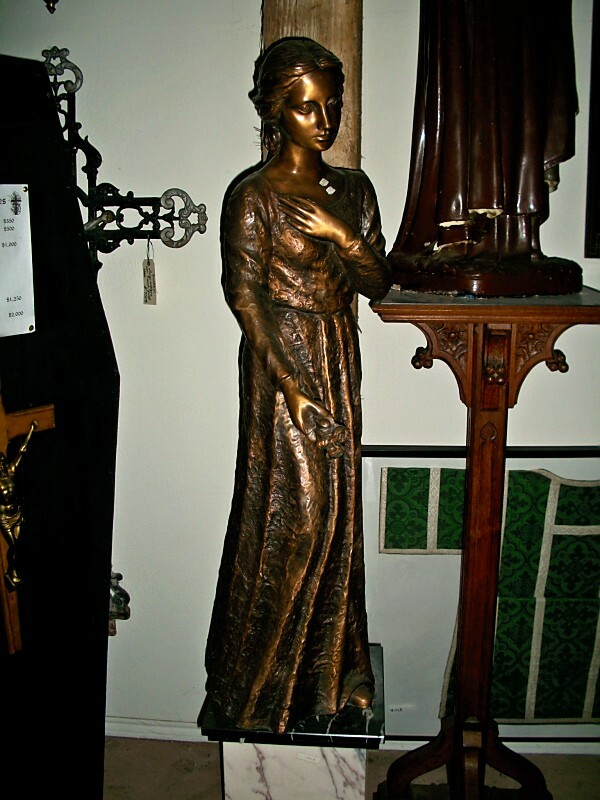 To research and find the rarest statues imaginable. 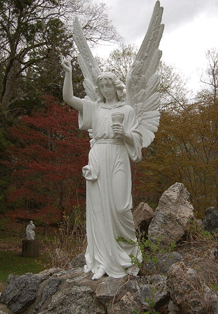 Outdoor Lifesize Garden of Gethsamane and other Marble Statues Received to new home in Florida.